Kellie Leitch, Canada’s minister of labour, has announced the winners of the second annual It’s Your Job! video contest. 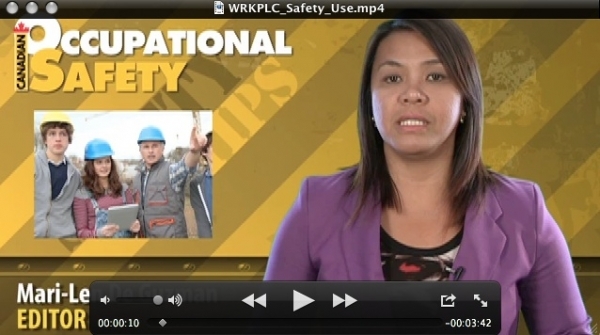 The contest engages high school aged youth in the development and production of workplace safety videos, to promote workplace safety among their peers. Every province and territory conducts its own It’s Your Job! contest and the winners are eligible in two national categories, one selected by a panel of celebrity judges and the other, the fan favourite, selected by Canadians across the country through an online vote. First place: Ben Croskery from John McCrae Secondary School in Ontario won for the video entitled On Call. ?Second place: Pranay Noel from St. Francis Xavier Catholic Secondary School in Ontario won for the video entitled Flower. ?Third place: Dane Cutcliffe from Colonel Gray High School in Prince Edward Island won for the video entitled Lost Dreams. “I applaud these students for getting the word out to young Canadians about workers’ rights and staying safe on the job," said Leitch. 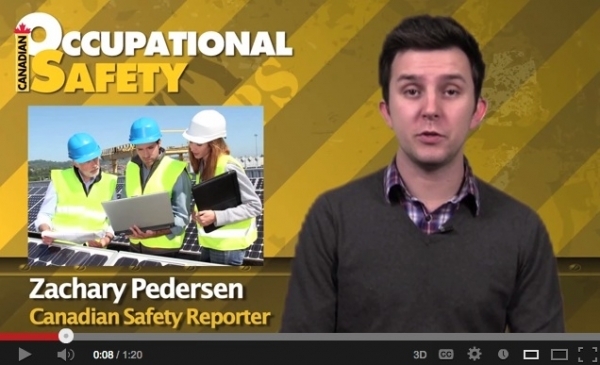 "Making sure that today’s youth are informed means safer and healthier workplaces for all Canadians in the future." Winners of the national celebrity judging category received $2,000 for first place, $1,500 for second place and $1,000 for third place. Dylan Pappenfoot, Logan Seipp and Dylan Stadnyk, students from Humboldt Collegiate Institute in Saskatchewan, won in the National Fan Favourite category for their video Just Ask.